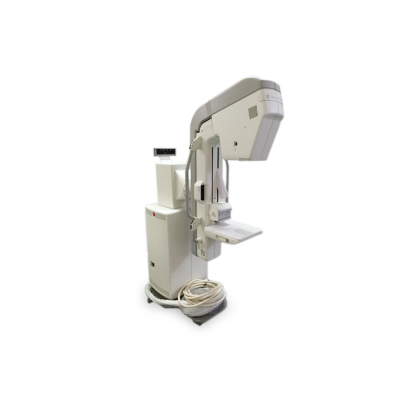 Mammography systems use low-energy x-rays to examine the human breast and detect the early presence of breast cancer. 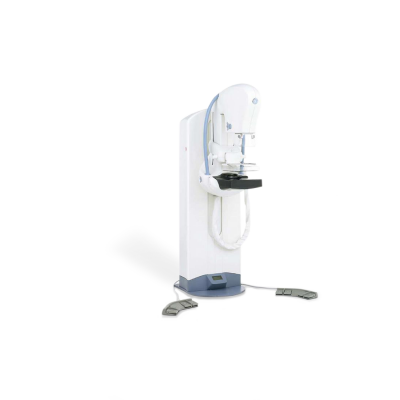 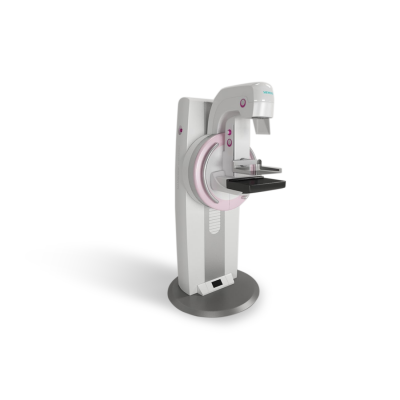 A mammography used to check breast cancer in women with no symptoms of the disease is called a screening mammogram, while checking for breast cancer in the presence of a lump or other symptoms is called a diagnostic mammogram. 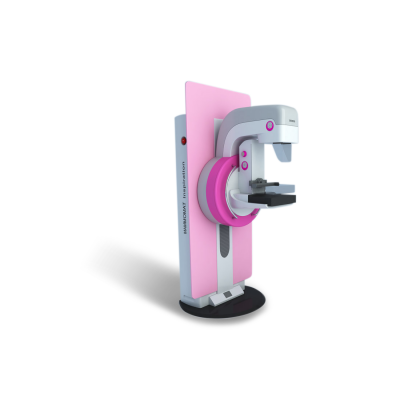 Mammography can be done in analog format using screen-film cassettes, while its digital format uses digital receptors and computers for imaging. 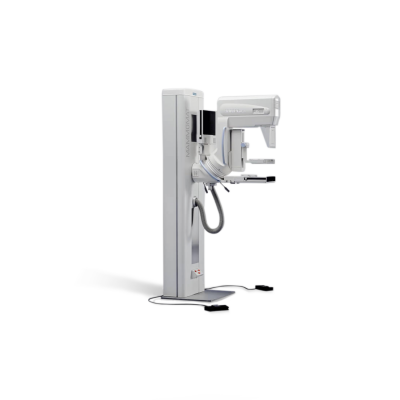 Three-dimensional models have been recently introduced into the market and allow the radiologist to get a clearer picture of the breast. 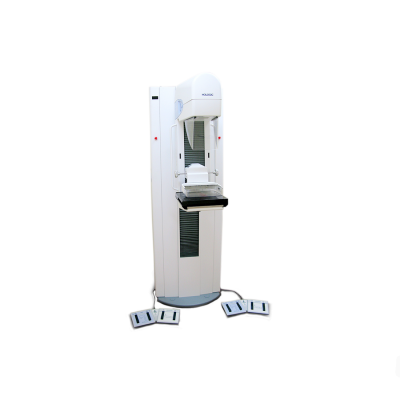 These units make it easier for doctors to eliminate false positives and increase the chances of catching cancer early. 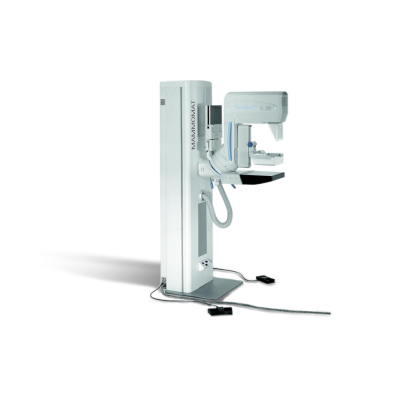 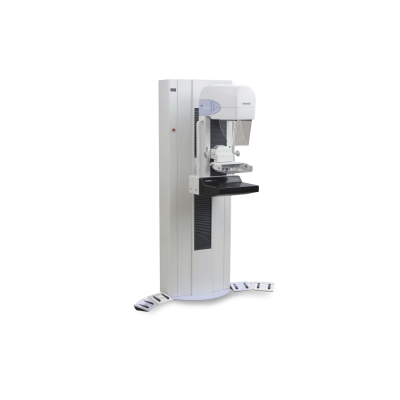 Mammography raises accuracy of physicians and specialists in early detection and treatment of breast cancer in women.